Daily Debate: Would You Like To See New Methods Of Gameplay In The Zelda Series? Since the release of the first title in The Legend of Zelda franchise, Nintendo has worked hard to create an immersive experience for fans of the series. As each sequel or prequel (as the timeline dictates) is designed, players have had the opportunity to explore not only better graphics but different methods of actual gameplay throughout the series. When the Nintendo 64 hit the shelves, gamers had the opportunity to use the analog stick to direct Link on his adventures throughout Hyrule in Ocarina of Time. Next, players enjoyed the use of the stylus for almost all control aspects of Link in Phantom Hourglass and Spirit Tracks. 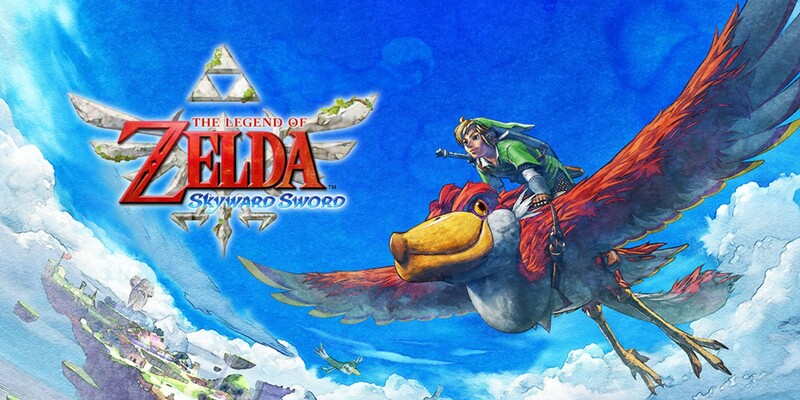 As time moved on, the Wii Motion Plus introduced using your own body movement to control the swing of Link’s sword and to fly through the sky on his crimson loftwing in Skyward Sword. What could be the next big change in the way of gaming for Nintendo and the Zelda series? I think I’d like to see some good quality Virtual Reality gaming, because, after all, who doesn’t want to feel as though they are really in Link’s shoes? Would you like to see VR gaming in future Zelda titles? Or can you think of other ways to play? Let us know in the comments below!